Practical | I'm hard of hearing, so what? Practical – I'm hard of hearing, so what? 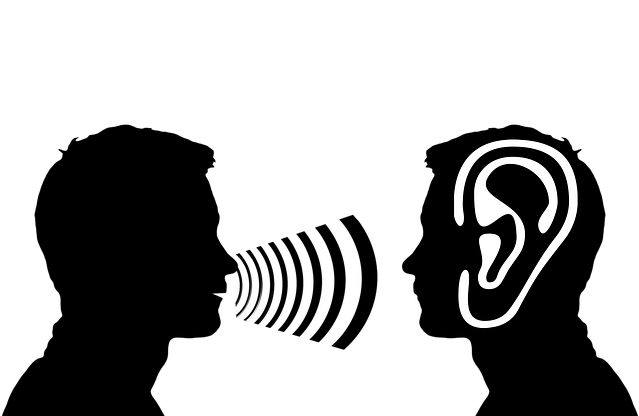 Dear readers, you have read almost 75 blog posts about my experiences with hearing impairment in everyday life. In this contribution I would like to turn things around. I’ve been thinking about writing a book for quite some time now, where I’m collecting tips and advice for life with a hearing impairment. These tips and advice should be practical and applicable in everyday life, with the aim of making us in our hearing impaired everyday life more self-confident. Of course I can draw extensively from my own experience, but I am not alone! I could really use your support here. You may think of situations that happen in every day life and where we, hearing impaired people, have a bigger challenge to find a solution. I will explain this with a few examples. How do we deal with our hearing impairment in the household? What do we do if we don’t hear our cooking alarm, doorbell, alarm or washing machine? Do you use accessories, your partner (or other family members, relatives, roommates)? Or have you found your own, different solution? How do we deal with our hearing impairment outside our home? In the Netherlands, for example, it is possible to bring an interpreter with you on a birthday party. What solution do you have for celebrations, theatre/cinema/restaurant visits? What works for you and what can you recommend to others? Or for your visits to the family doctor and hospital? Do you bring an interpreter or do you use additional equipment? Or do you have another solution that works? I mostly use my Rogerpen myself and it works fine for me. But how can we communicate if we have to stay in the hospital? How do you deal with your hearing impairment in the workplace? Have you informed your working environment? Do you need special accessories? Has your workplace been adapted, and if so, how? How does your communication work in the workplace and what can you advise others to do? Do you have special solutions for sports, so that you can do your sport well? If so, what solutions have you found? Or do you do yoga (or any other sport) for the hearing impaired? And what to do about wet hearing aids/CIs in sports? It is well known to us that there are various challenges in everyday life for the hearing impaired. But what interests me is how you, dear readers, deal with it. I’m not talking about complaints, but really about useful and practical tips. Have you perhaps found solutions that could help others to help themselves? Then I would particularly appreciate it if you would write to me (renee.iseli@hispeed.ch). I am looking forward to your feedback and who knows, maybe you will be mentioned in the new book!